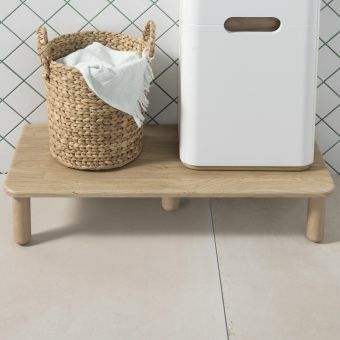 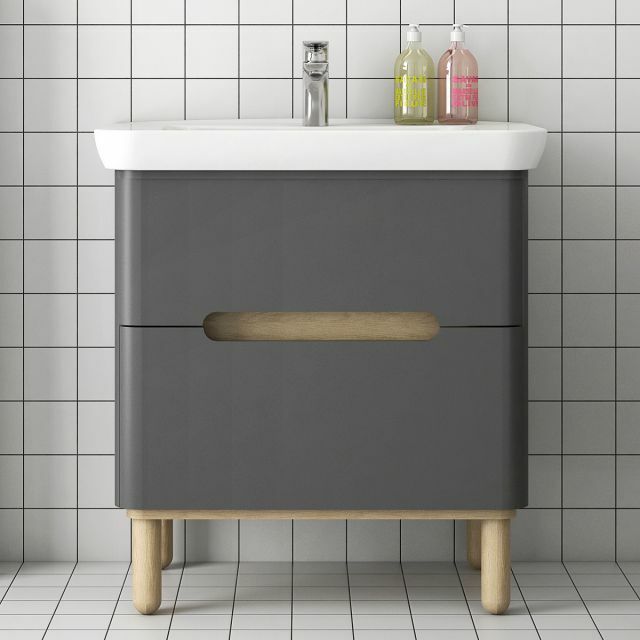 From its clean and organic lines to the functionality of its generous storage drawers, this 2-drawer unit from the VitrA Sento range brings a chic minimalist aesthetic to the modern bathroom. 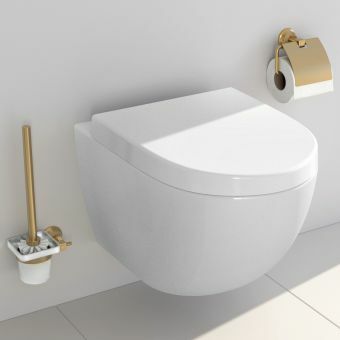 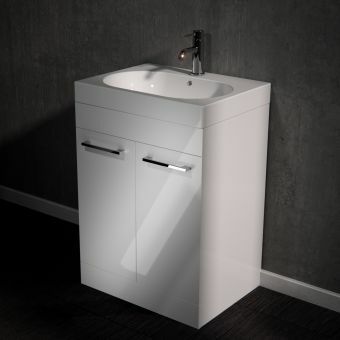 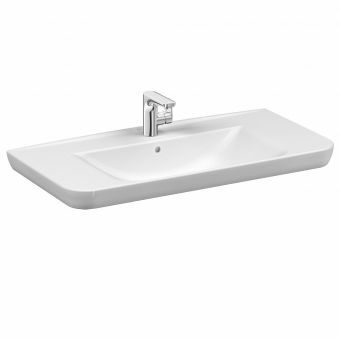 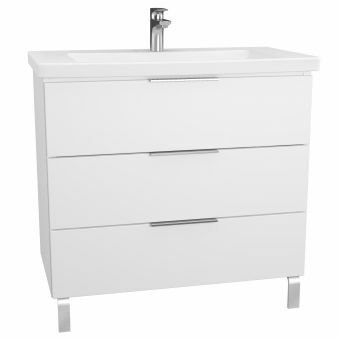 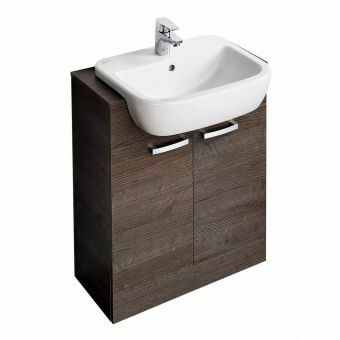 Available in three sizes, this Sento vanity unit will add its unique style to any cloakroom or bathroom. 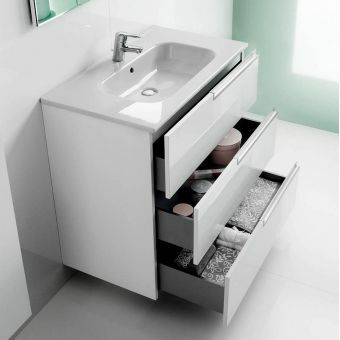 The advantage of a vanity unit is that it adds valuable storage and hides plumbing while making a strong design statement in your bathroom. 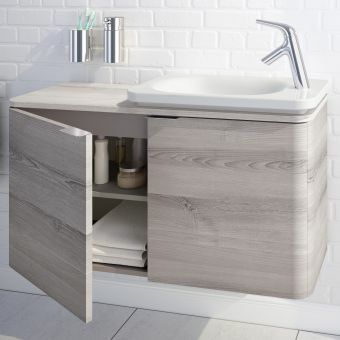 Functional and stylish, this VitrA Sento vanity with its two soft-closing drawers and integrated basin is the perfect marriage of utility and design. 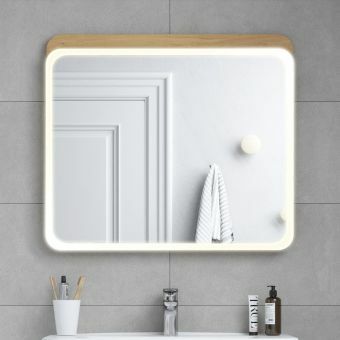 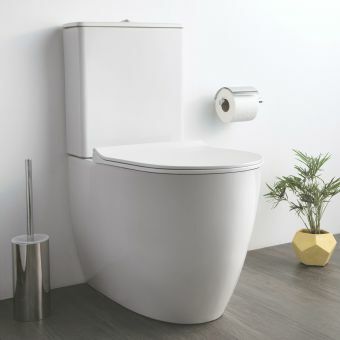 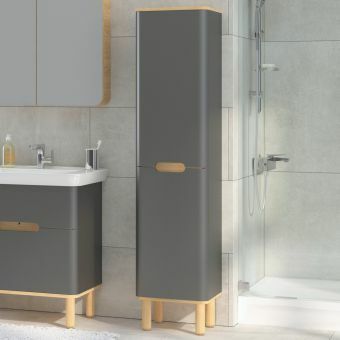 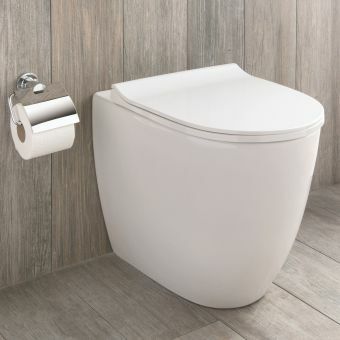 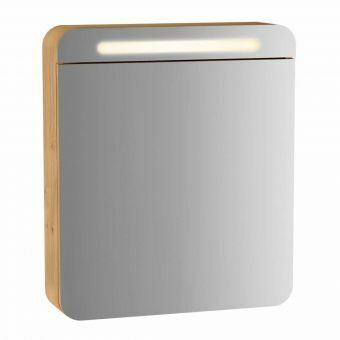 Available in a cool matte finish in white, cream or anthracite, this vanity pairs with other pieces in the Sento range to create a stylish contemporary bathroom. Manufactured with VitrA's usual outstanding quality and attention to detail, this Sento vanity unit can be mounted on its optional wooden legs. 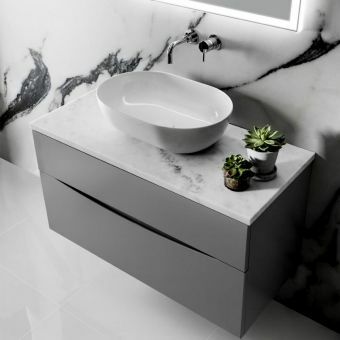 Unique and modern, this is the ideal choice when you need a statement piece with sleek appeal.